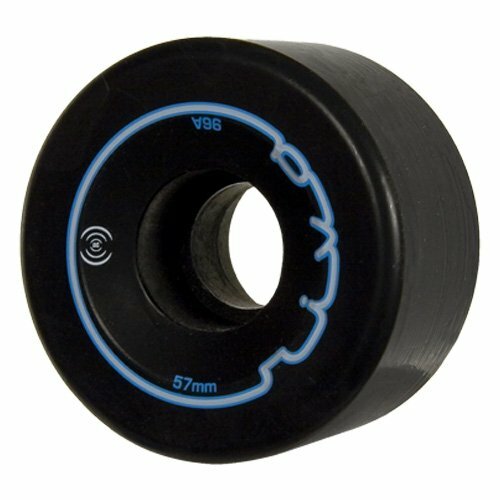 Radar Riva Roller Skate Wheels - 4 Pack 2014 57mm96A Black by Riedell at Tar Wheels Skate Way. MPN: unknown. Hurry! Limited time offer. Offer valid only while supplies last.